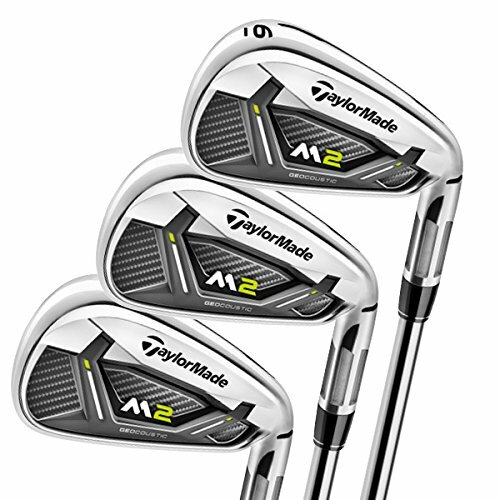 Overview * TaylorMade's new M4 irons create a new generation of straight distance, consistency, and accuracy. * Their new RIBCOR design transfers more energy to the golf ball by stiffening the perimeter of the club and focusing flexibility where you make contact. * Heel and toe weighting are optimized to increase MOI and forgiveness by adding weight to perimeter of the club head. 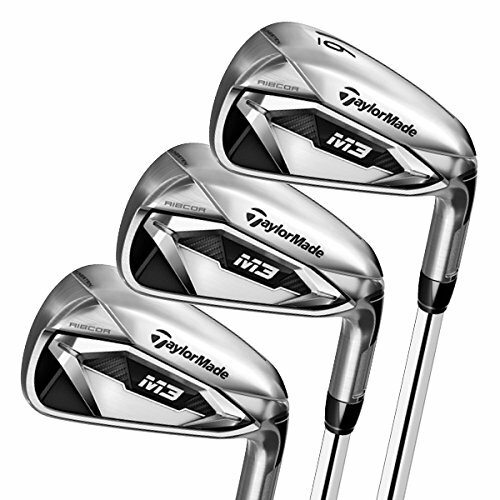 * M4 irons are ideal for golfers who not only want to hit the ball longer and straighter but do it more consistently. Features * New RIBCOR design stiffens the perimeter of club head, focusing face flexibility in the hitting area for distance and forgiveness with greater energy transfer to the golf ball * Optimized heel and toe weighting increase MOI for even more forgiveness * Speed Pocket structure and ultra-thin leading edge work together to increase speed on shots hit low on the face * Fluted hosel and 360A undercut cavity saves weight, redistributing it low in the head to increased launch distance and consistency RIBCORNew RIBCOR design localizes club face flexibility in the hitting area to transfer more energy to the ball for more distance and forgiveness. It also stiffens the perimeter of the club head for a more rigid club, enhancing sound and feel. 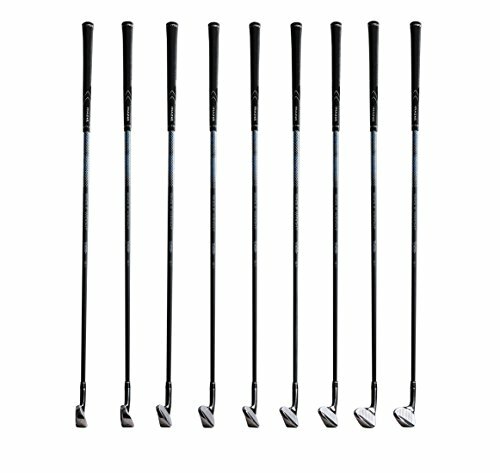 RIBCOR creates a tighter dispersion by limiting the flexibility of the toe area.More Forgiving WeightingWeighting is optimized in the heel and toe of the club head to significantly increase MOI over the 2017 M2 irons.Speed Pocket + Face SlotsThe Speed Pocket and ultra-thin leading edge work together to increase speed on shots it low on the club face. 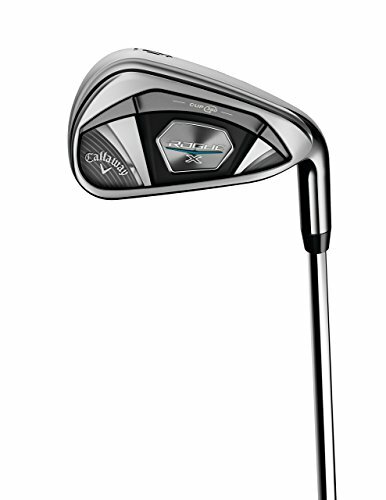 Face slots are also included to protect ball speed.More DistanceA fluted hosel and 360A undercut cavity distributes mass low in the club head for greater launch, distance, and consistency.Unique Shaft OptionsMultiple shaft choices provide you with the personalized performance you need to make these irons work for your game. TaylorMade's new M4 irons create a new generation of straight distance, consistency, and accuracy. Heel and toe weighting are optimized to increase MOI and forgiveness by adding weight to perimeter of the club head. 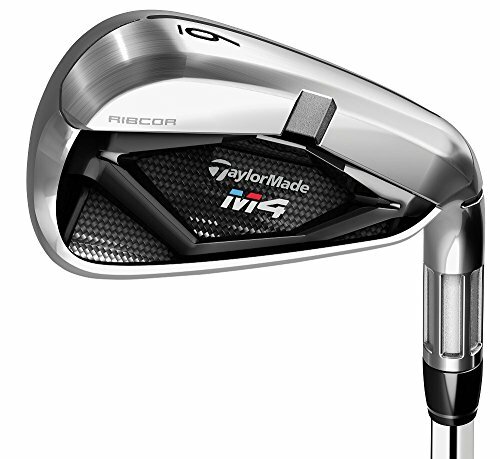 M4 irons are ideal for golfers who not only want to hit the ball longer and straighter but do it more consistently. 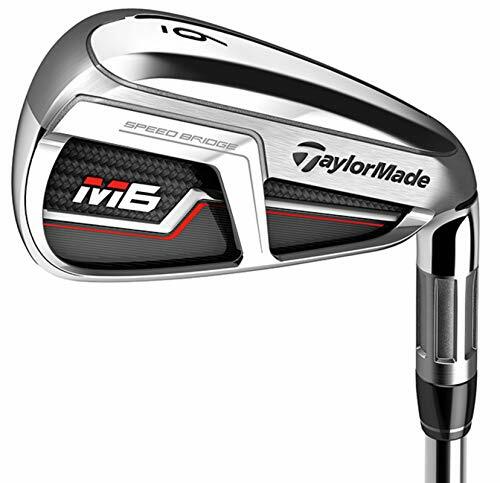 TaylorMade Men's M6 IronsOverview * TaylorMade M6 irons are pure distance and forgiveness machines, designed to help you hit the ball straighter and farther than ever. * The new Speed Bridge structure on the back allows TaylorMade to use their fastest thru-slot Speed Pocket for more ball speed than ever before. * Added stiffness around the perimeter of the club produces higher ball speed by reducing the amount of energy lost at impact. 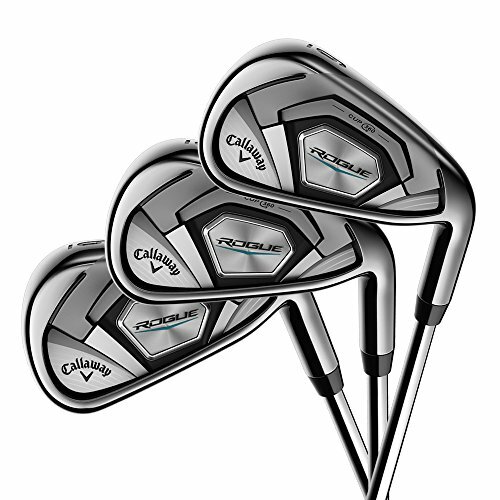 * An ultra-thin face with signature Inverted Cone Technology increase ball speeds across the entire club face. * The Speed Bridge structure also supports the topline to reduce vibrations for a more satisfying sound at impact. * An advanced HYBRAR compression damper filters unwanted face vibrations for a more solid feel on every shot. * A fluted hosel and 360A undercut lowers the center of gravity to provide greater launch and ball speed for a penetrating ball flight, even on impact low on the face. 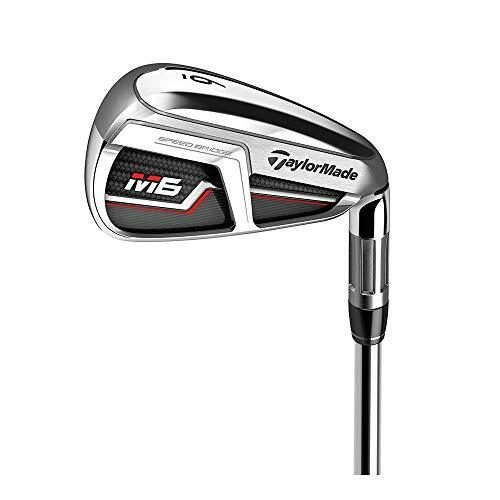 * TaylorMade M6 irons are ideal for golfers who are looking to improve their game through distance and forgiveness. 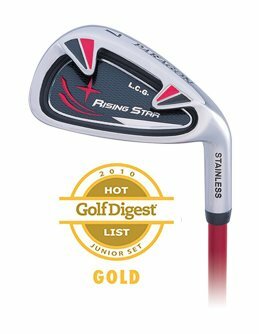 Features * Speed Bridge Structure * Thru-Slot Speed Pocket * HYBRAR compression damper Speed Bridge StructureThe new Speed Bridge structure adds stiffness to the club head to generate high ball speeds by reducing the amount of energy lost at impact. It also supports the topline to reduce low-frequency vibrations for improved sound at impact.Thru-Slot Speed PocketThis design is used to generate the fastest ball speeds possible, creating a totally unsupported lower portion of the face to boost ball speed and distance.HYBRAR Compression DamperAn advanced compression damper filters out unwanted face vibrations for a more solid feel at impact. For children ages 3-5 (knuckle-to-ground measurement up to 18). 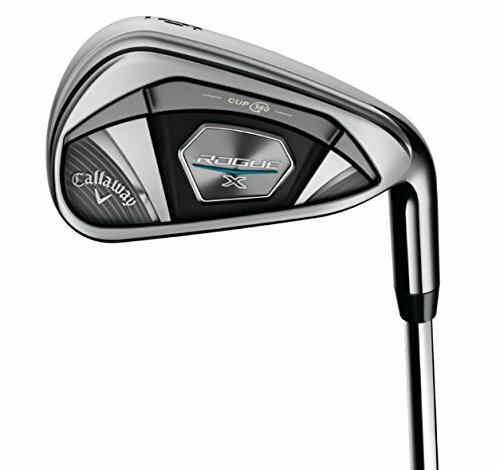 Mazel brand built by Justin golf factory with 20 years,professional and skilled technology ensure your satisfaction. 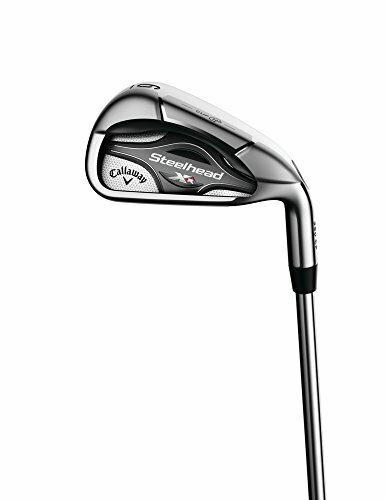 This golf iron set packaged with 4H,5H,6,7,8,9,Pitching Wedge,Approaching Wedge,Sand Wedge. A lower, deeper Center of Gravity is designed to make the sweet spot more accessible at lower impact locations. 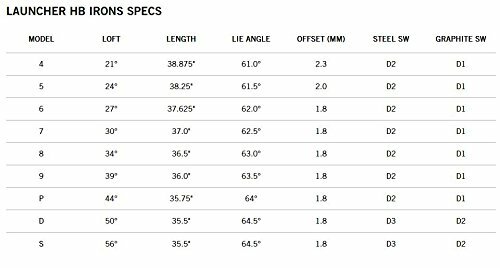 Uniform specifications for consistent feel for every golf shot. This generates longer distance and improves accuracy for more greens in regulation. Same swing concept for all irons,make every shot movement consistent,Simplifies the game for you.No matter you are a junior or experienced golfer, Mazel Irons can help improve your golf game! What are you waiting for,don't hesitate to experience our new products!